Oak Hills Church has exciting news – we have a FREE gift for you! 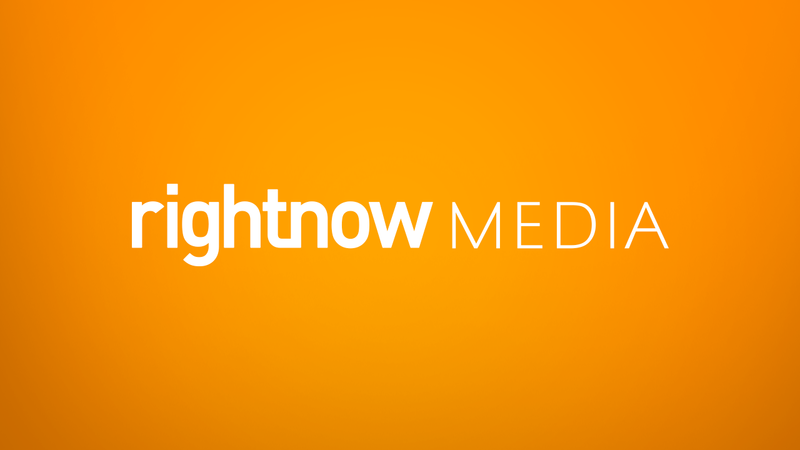 We’ve partnered with RightNow Media to give you instant access to thousands of great videos produced by respected teachers and leaders. You'll find videos for kids, youth, parents, married couples and more.